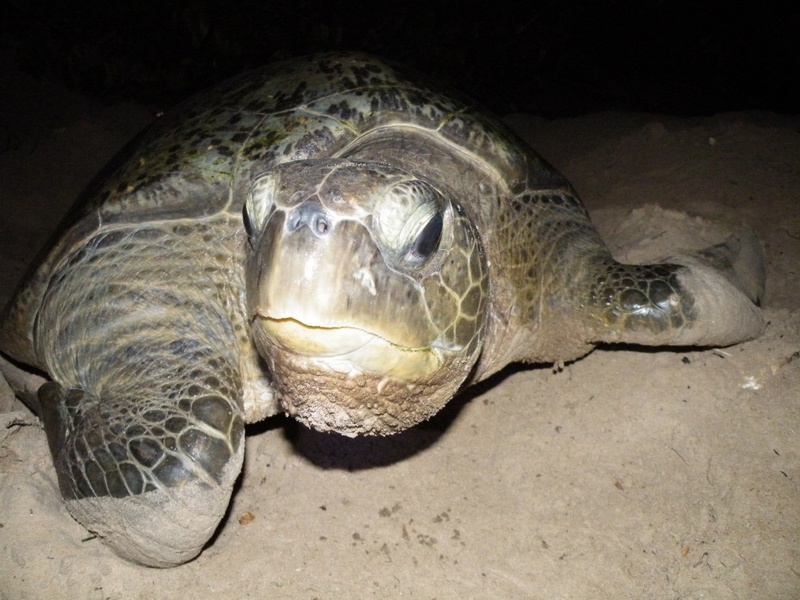 This project supports the conservation of green turtle populations of global importance, breeding in the Bijagós – Guinea-Bissau. Most of the funds will support the effective management of two marine protected areas (MPA) key for this species, and coastal and marine biodiversity in general (surveillance, monitoring, capacity building, awareness, community engagement, mitigation of habitat disturbances). MAVA – Fondation pour la Nature.